The couple is using in vitro fertilization to make their dream happen! 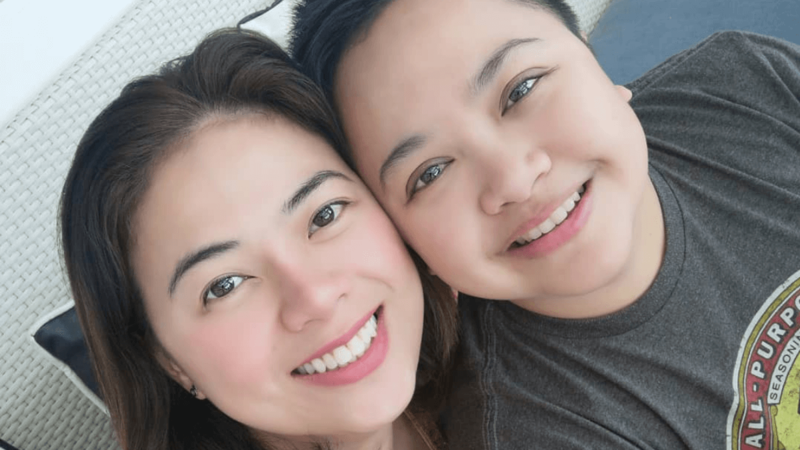 Ice Seguerra and Liza Diño-Seguerra are planning a family thanks to the wonders of in vitro fertilization. On Instagram, Liza shared that the process to harvest Ice’s eggs was not easy. She recounted, “For the first four days, Ice’s eggs are not growing and his right ovary is not producing eggs significant enough to be harvested.” She admits that they were slightly scared as they might not have enough eggs to harvest and that Ice might not respond to the medications. In the end, the couple had a successful egg retrieval procedure. In another post, Liza shared that they were able to harvest three good eggs from Ice. Ice and Liza exchanged their wedding vows in California in 2014.